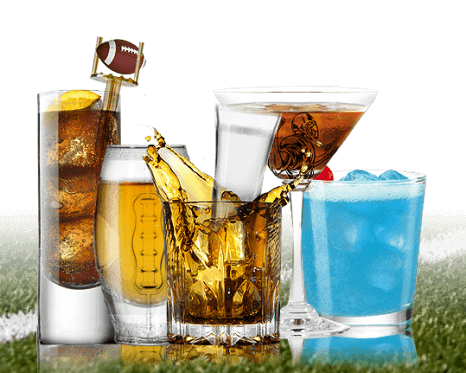 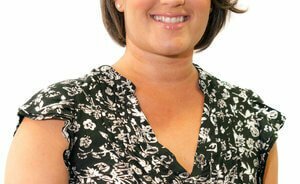 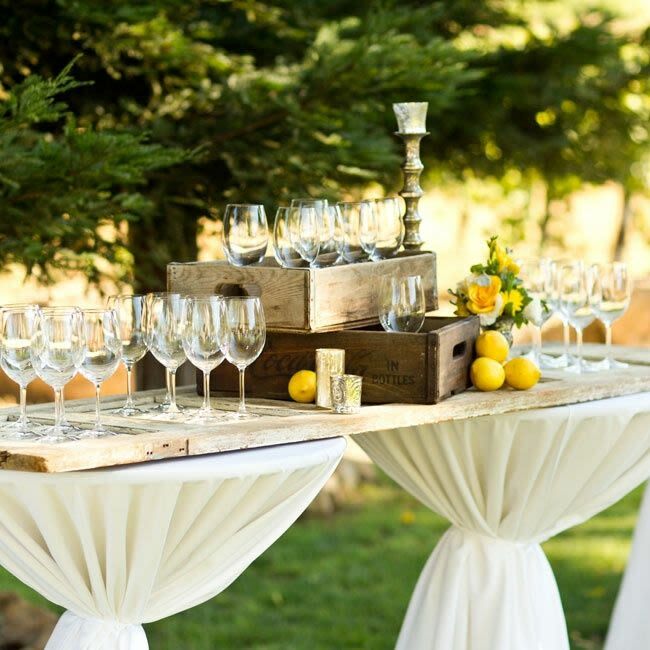 If you’ve attended an event or two recently, you may have noticed that bars are no longer simply tables for serving drinks. 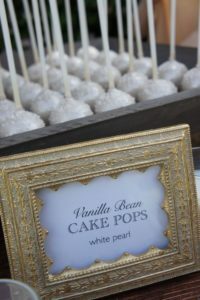 What used to be a standard, one – cake show has evolved into a creative array of cake pops, cupcakes, macaroons, and dozens of other desserts. 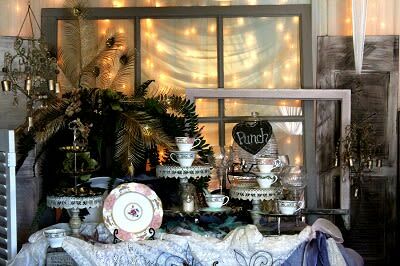 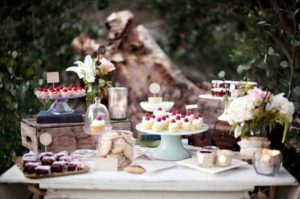 It is becoming increasingly common to see dessert bars as not only a stage for sweet selections, but also as a platform to carry out a theme or color combination for the event. 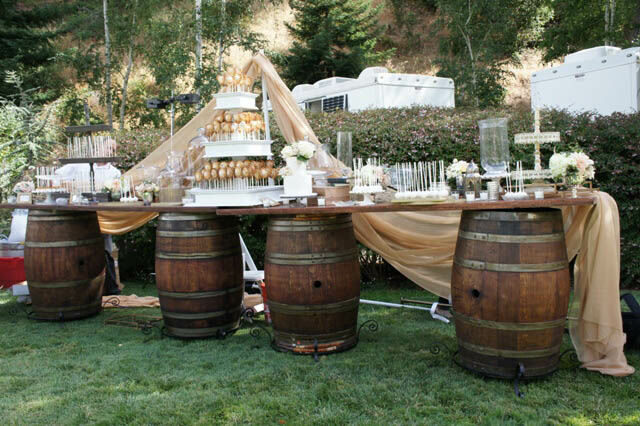 Rustic bar rentals, especially wine barrel bars, are one of the more popular choices for a display base. 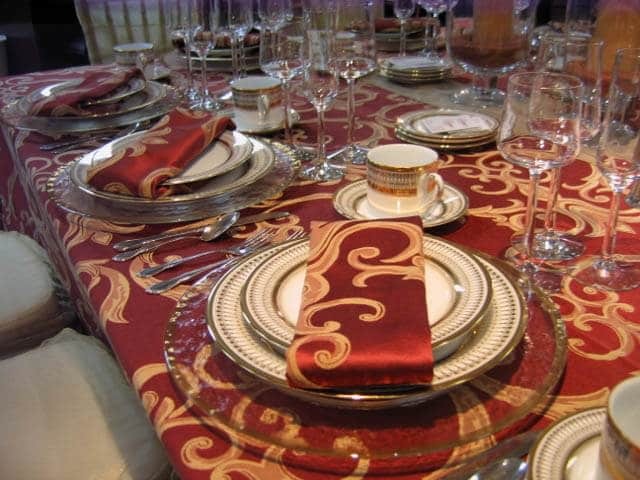 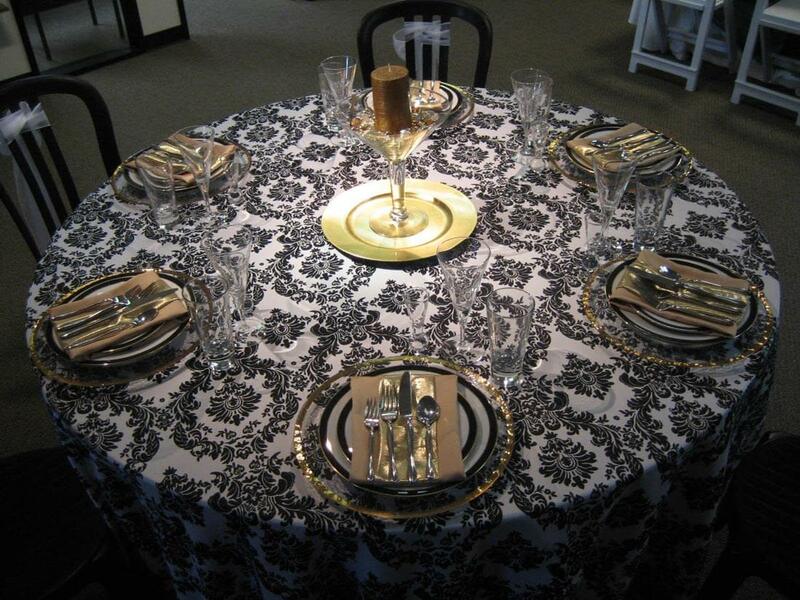 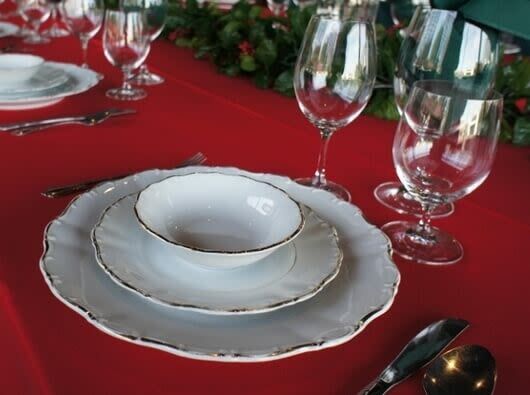 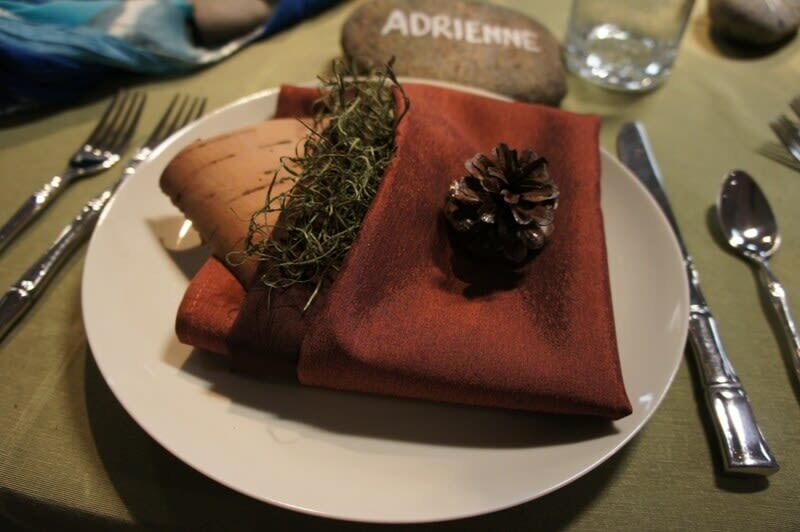 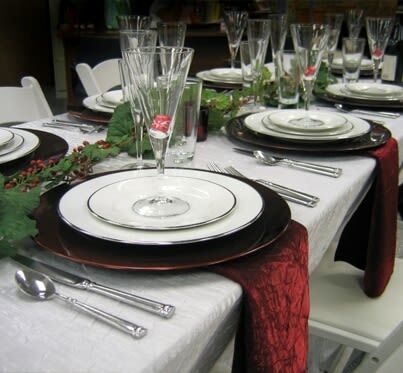 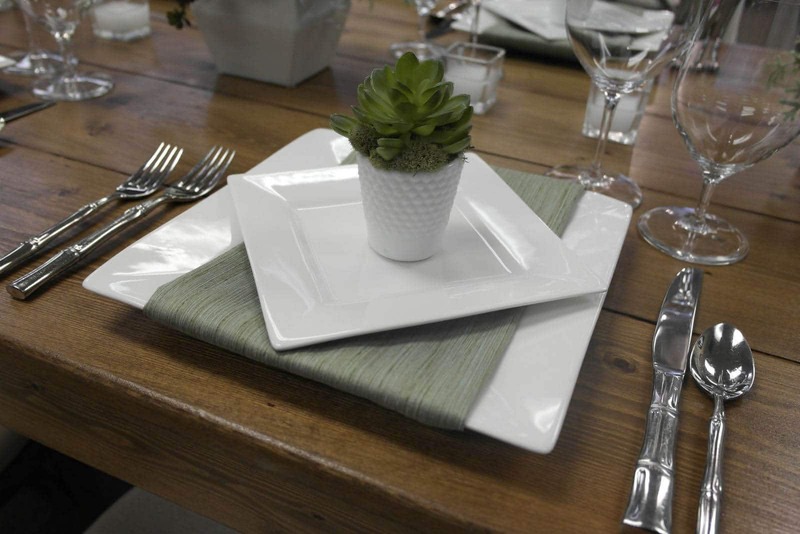 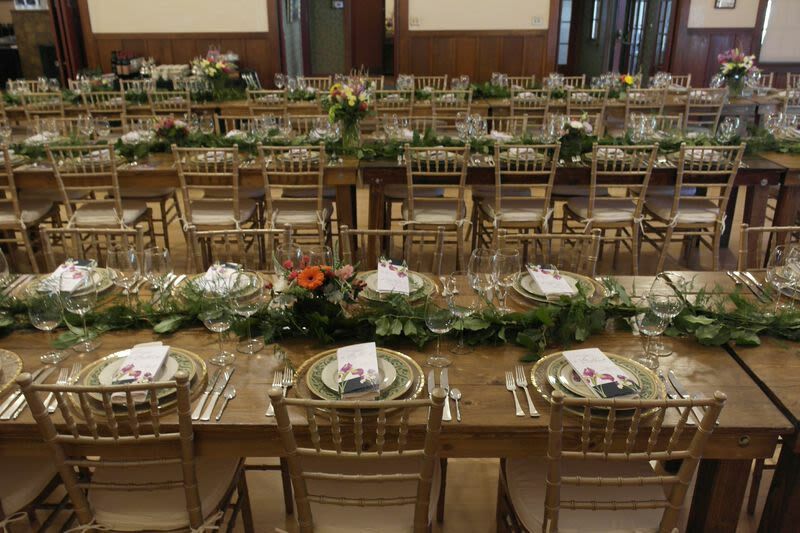 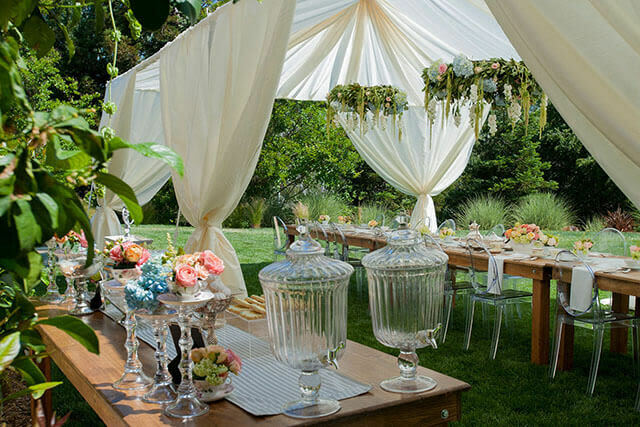 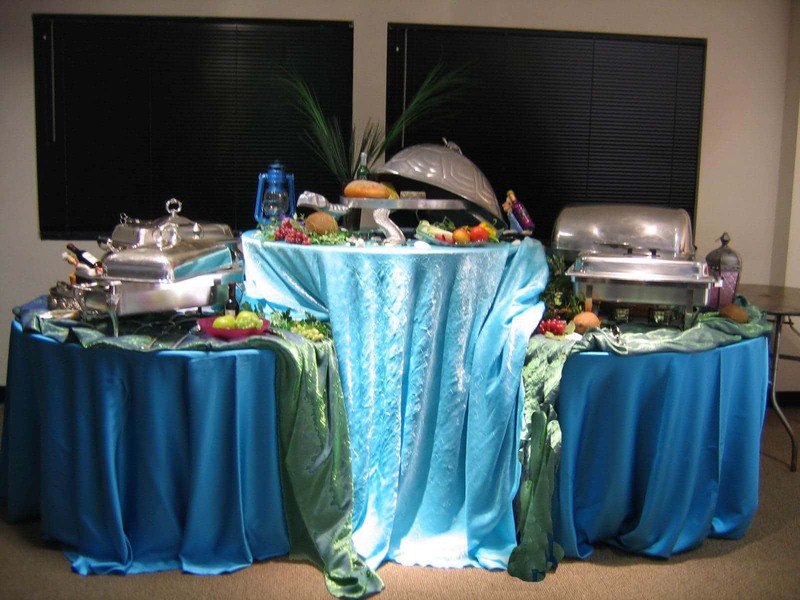 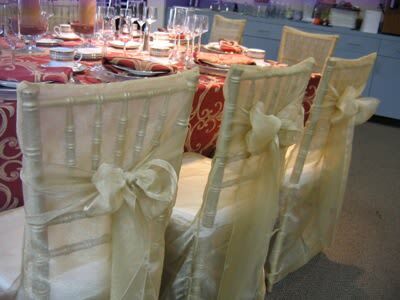 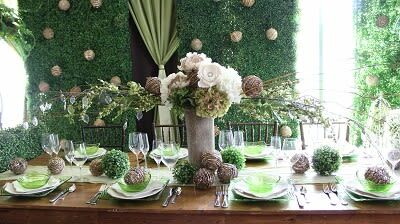 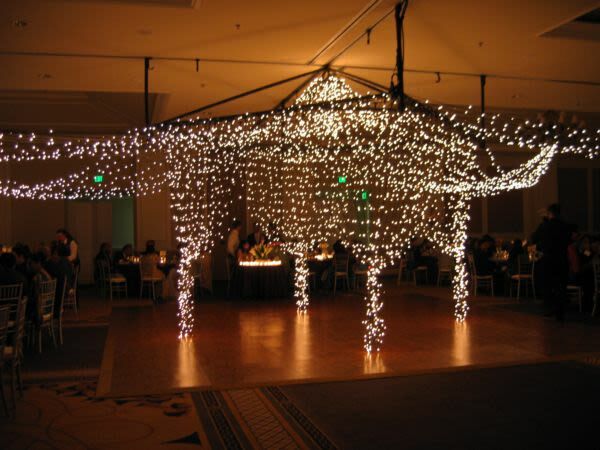 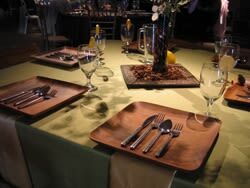 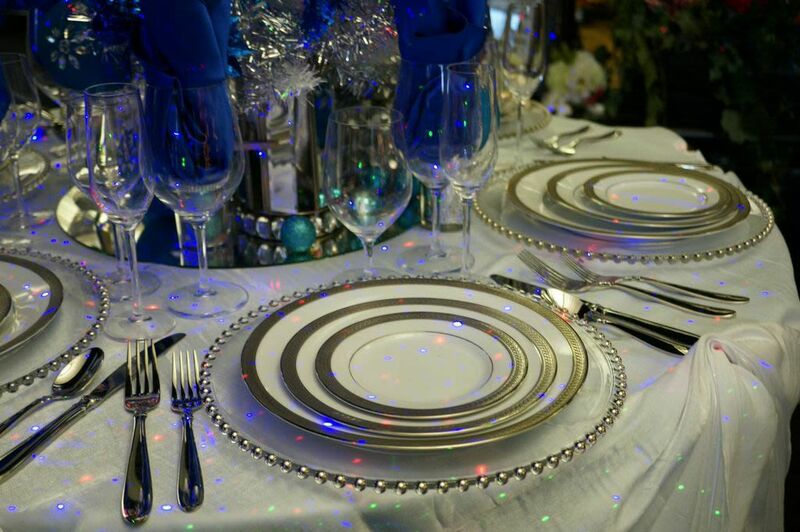 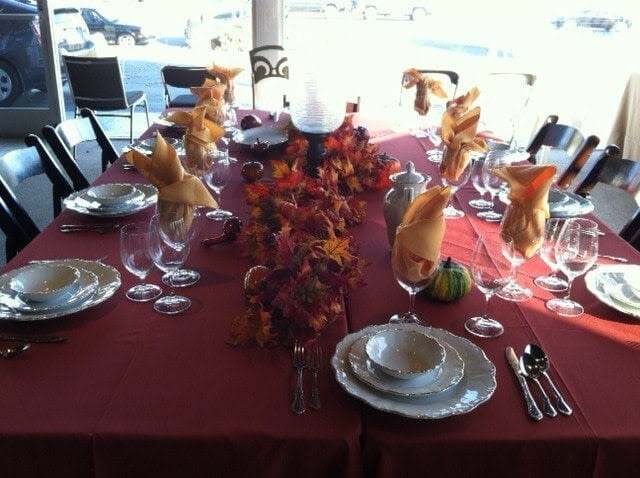 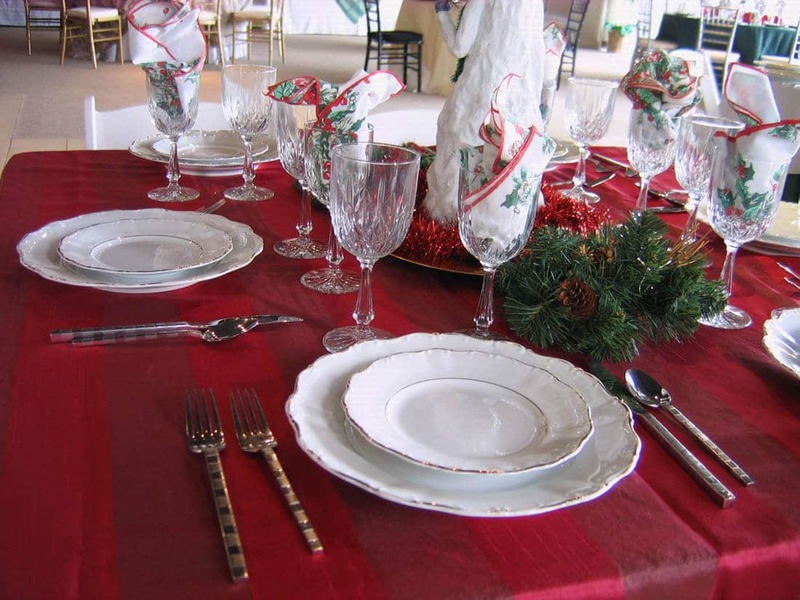 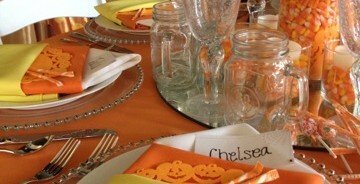 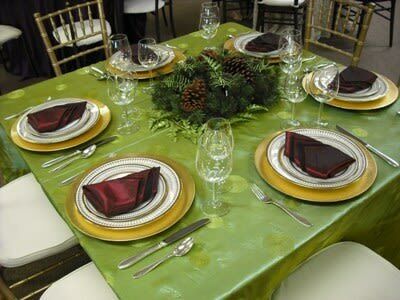 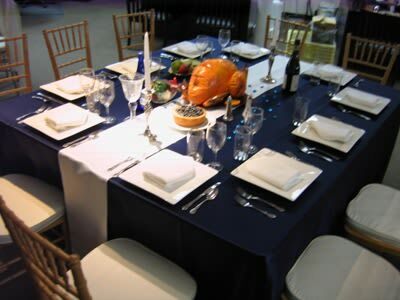 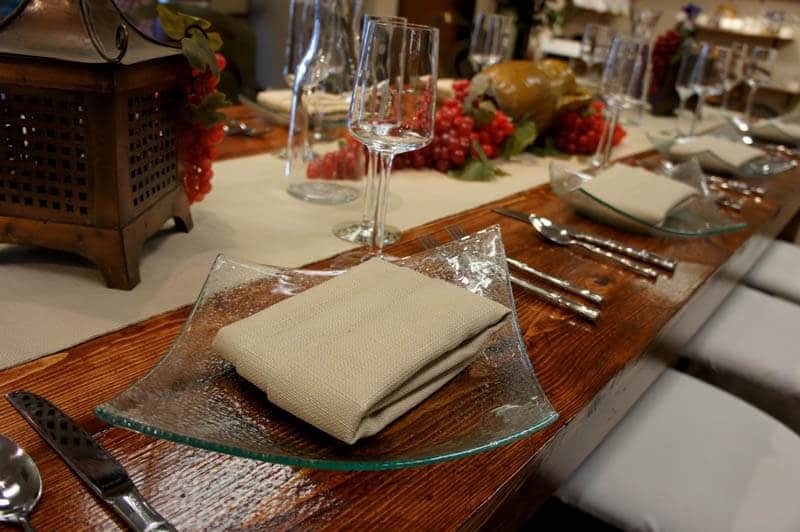 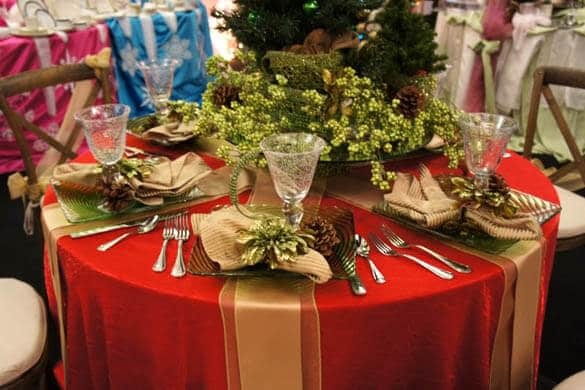 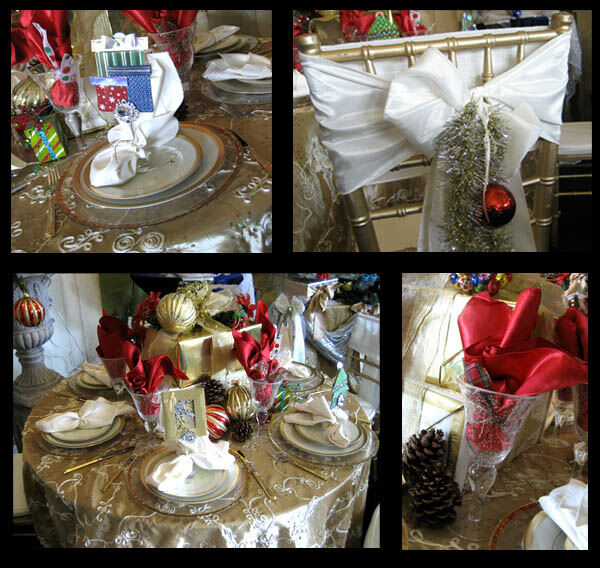 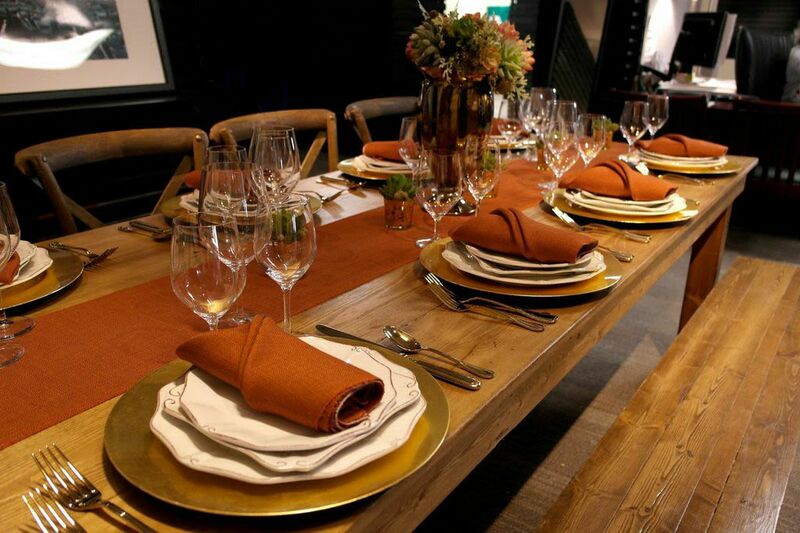 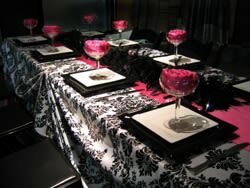 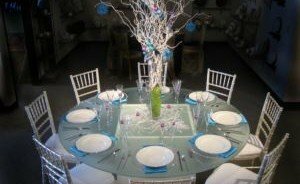 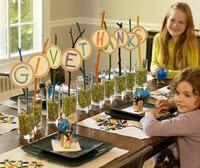 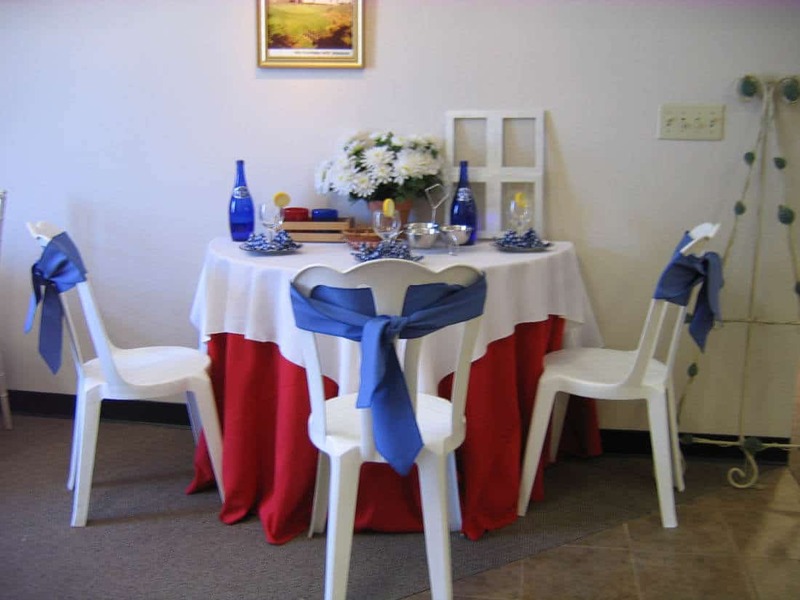 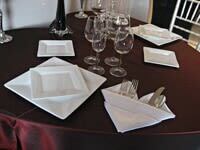 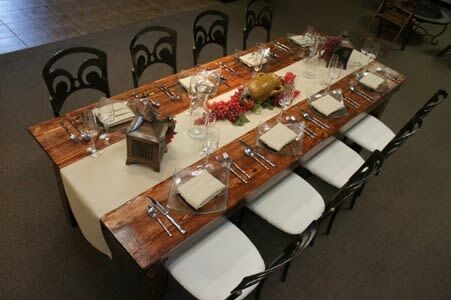 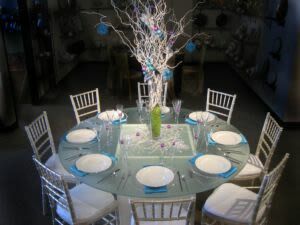 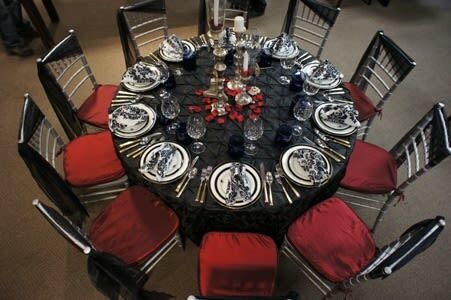 However, if you do not want to furnish your reception in a rustic style, any number of table rentals are suitable. 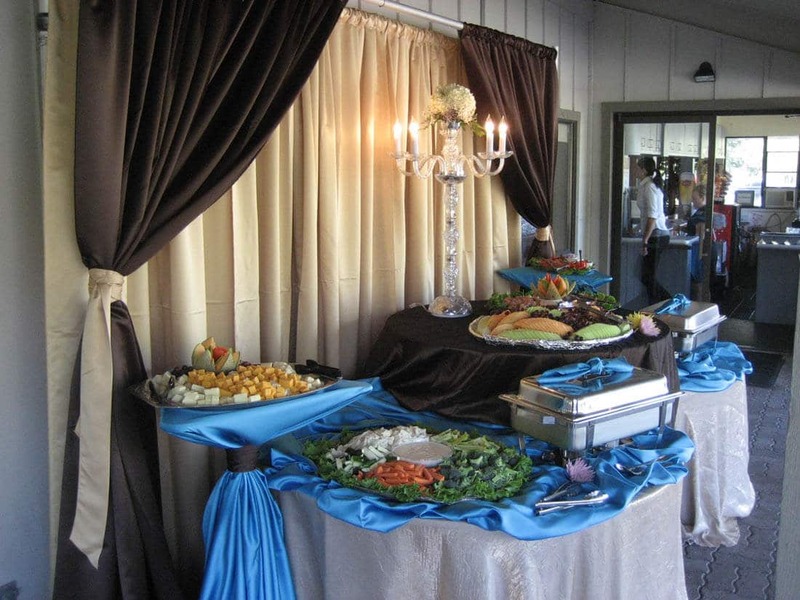 Rectangle tables allow for the best view of the display as a whole while round tables allow for guests to select their desserts from all sides. To give your dessert bar additional visual interest, use risers to vary the height and/or mix and match styles of serving trays. 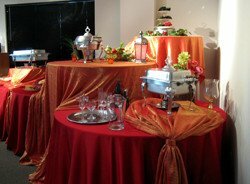 Some of the dessert display rentals we often see used are our Hammered SS risers, Tiered Stainless trays, cupcake stands, and cake stands. 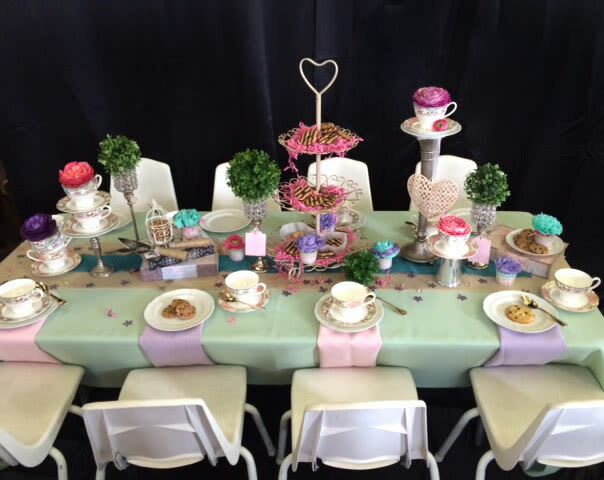 You don’t have to use standard risers and trays – choose something that inspires you such as books, wooden crates, or vintage china for a personalized look. 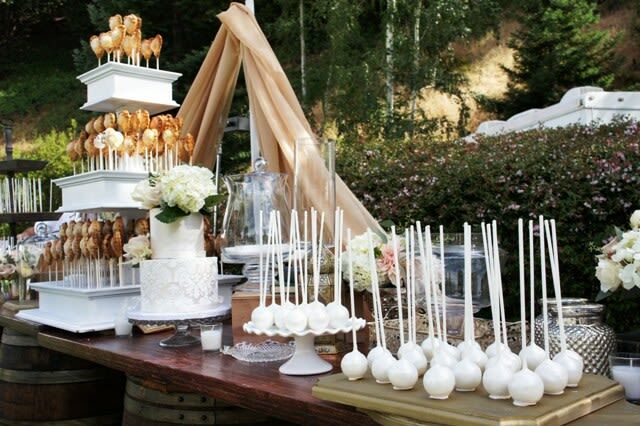 The best part of having a dessert bar is of course, choosing your desserts. 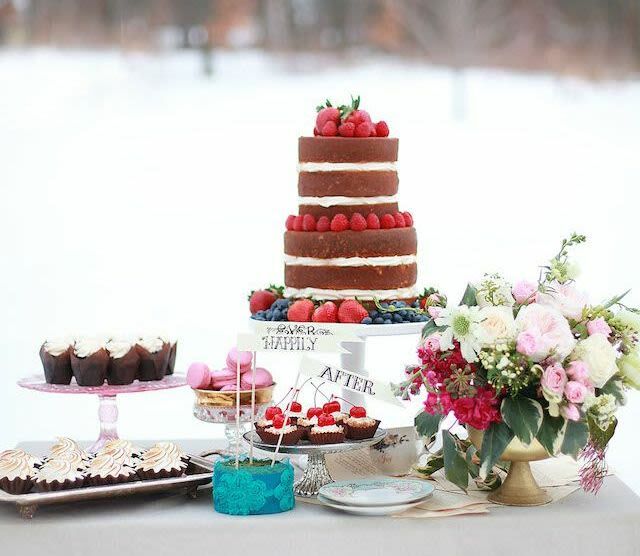 For those who love eating cake, having a smaller cake surrounded by trays of desserts allows your guests to have the best of both worlds. 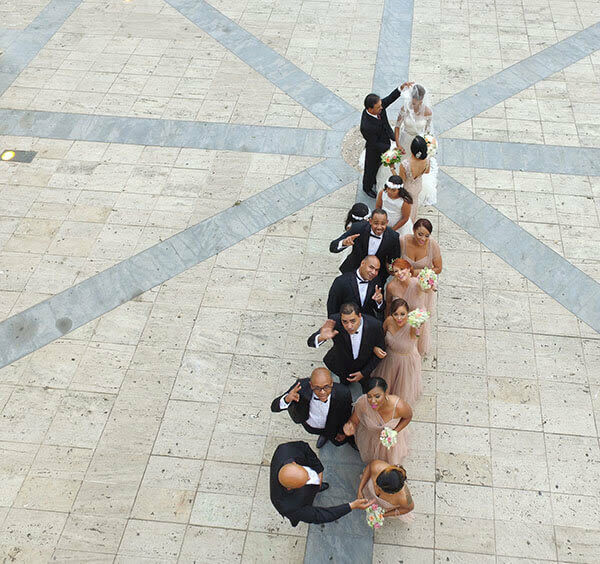 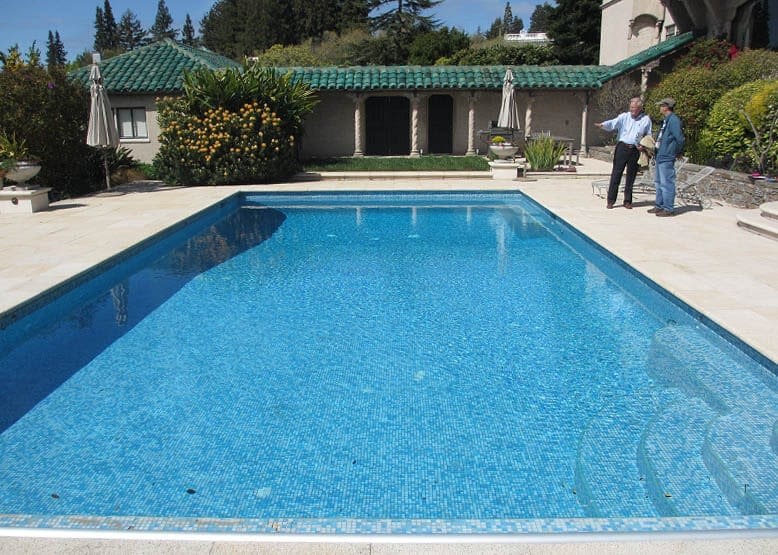 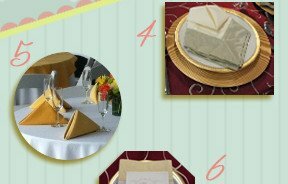 For weddings, this also allows the couple to include the symbolic cutting of the cake. 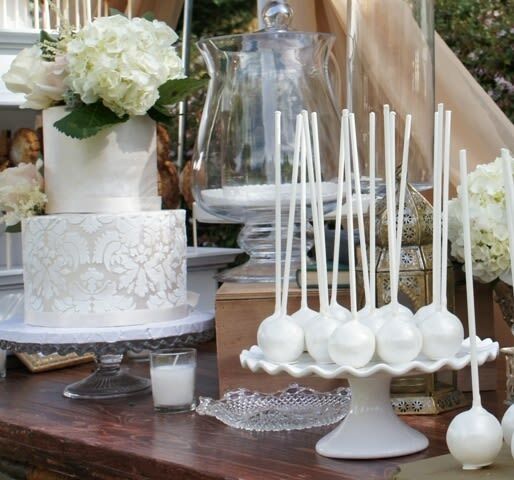 Tiered cake pop stands, ceramic trays of tarts and brownies, glass bowls full of candy, and shooters of milk topped with mini cookies are some of the most appreciated choices for desserts. 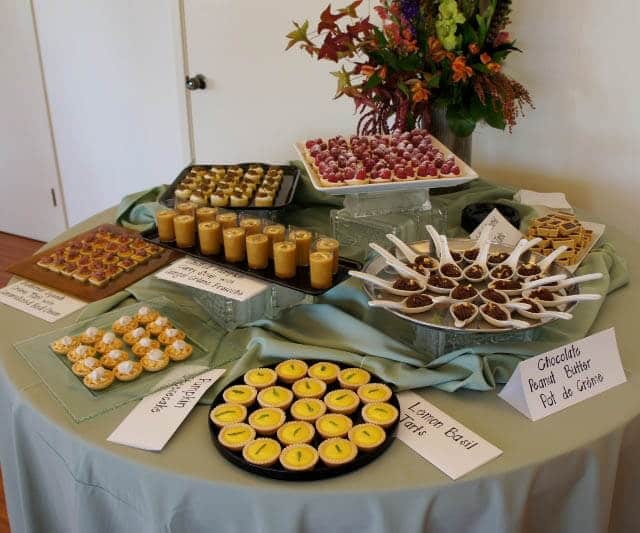 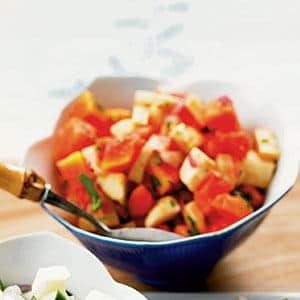 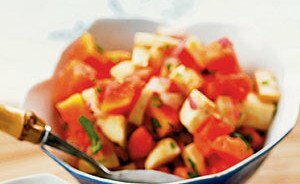 Variety is key and small portions are optimal so that guests have the option of trying several desserts. 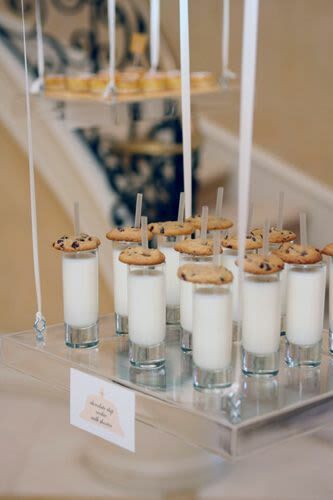 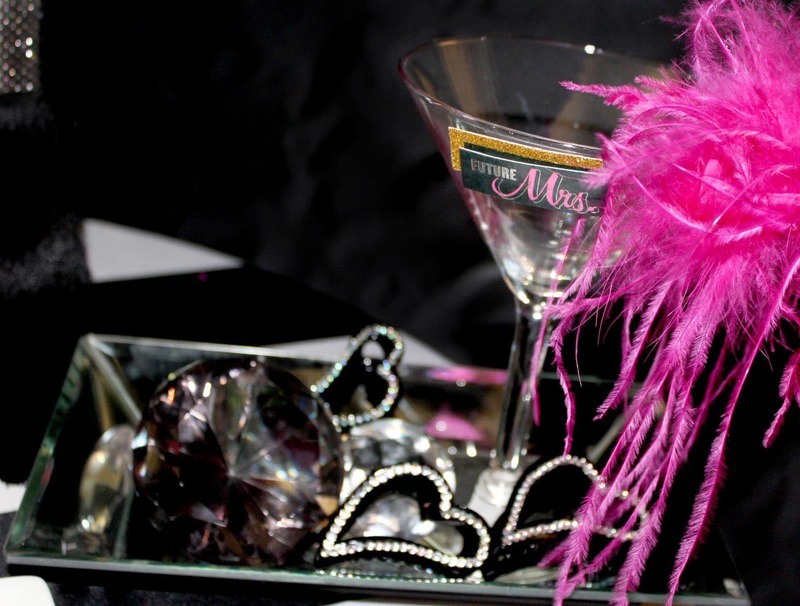 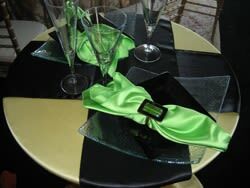 Some choose to include champagne or signature drinks at their dessert bar and there is no reason not to! 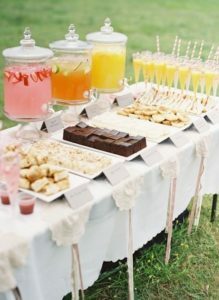 However, while beverage dispenser rentals add dynamic color and height, it is important to make sure that guests can fit their cup comfortably under the spigot and not disrupt the desserts. 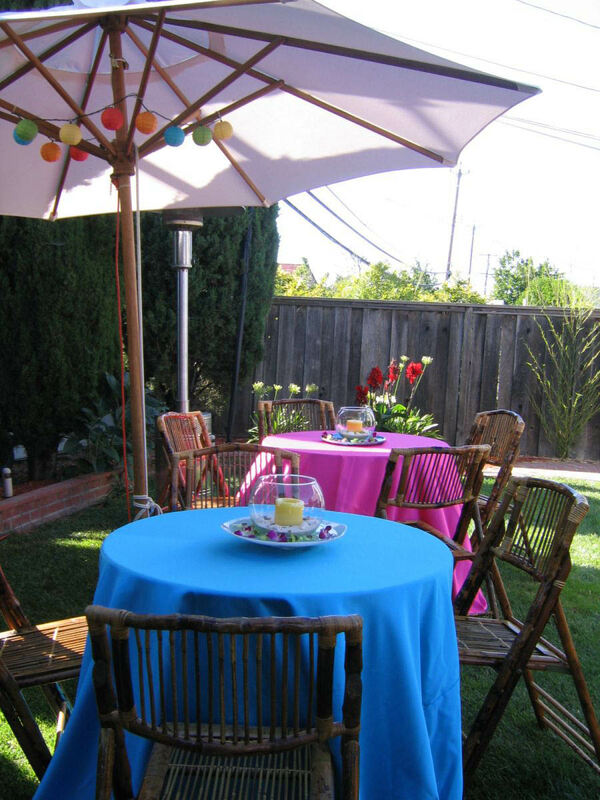 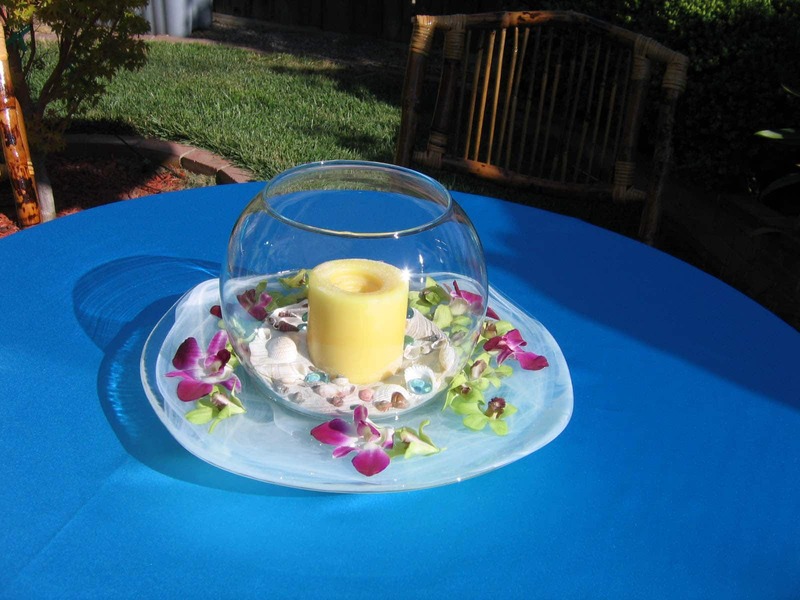 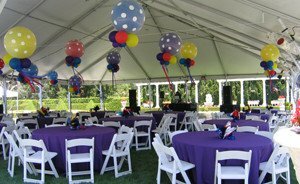 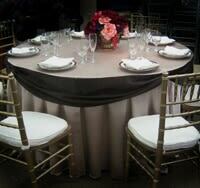 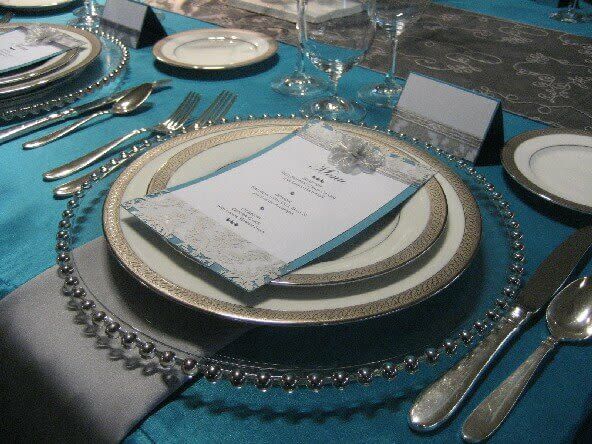 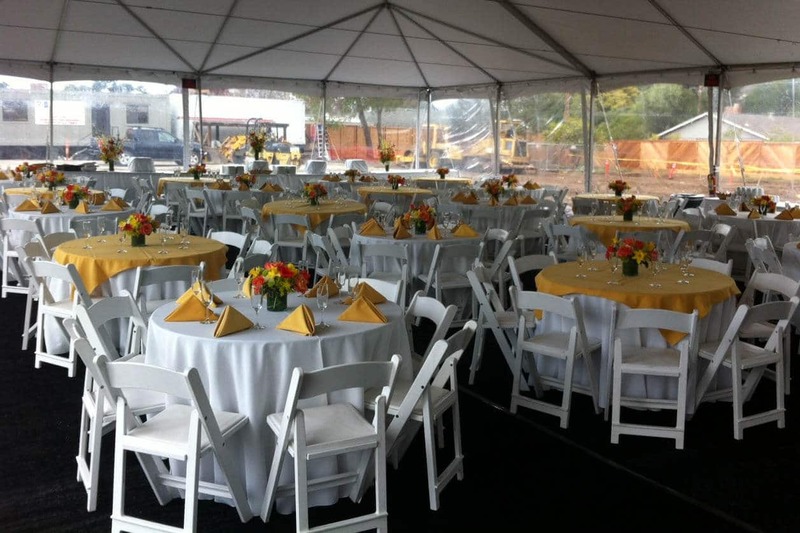 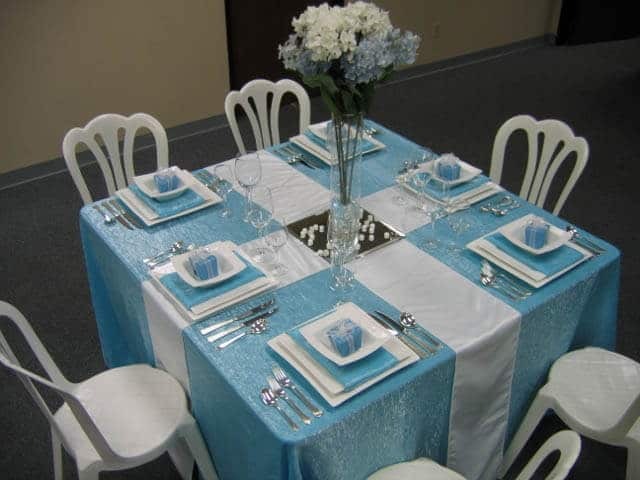 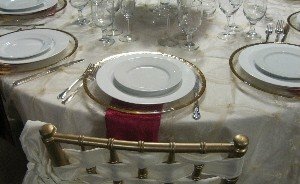 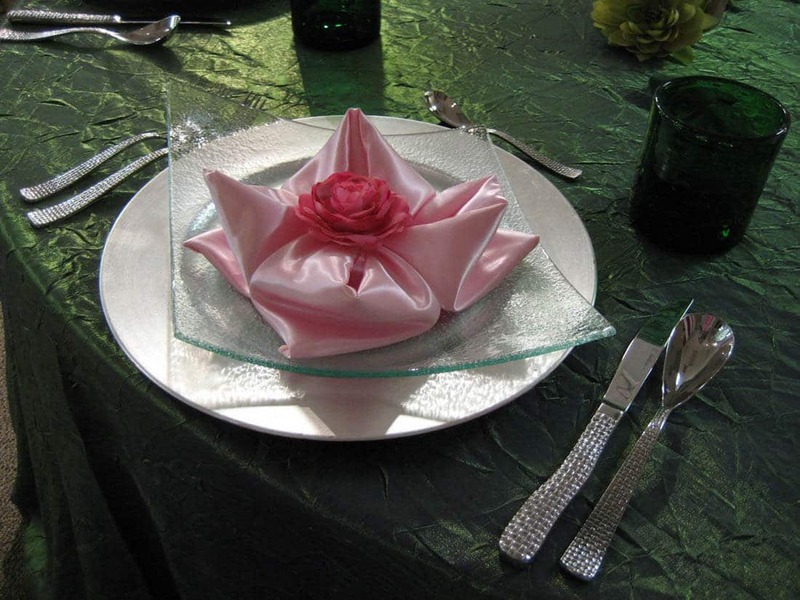 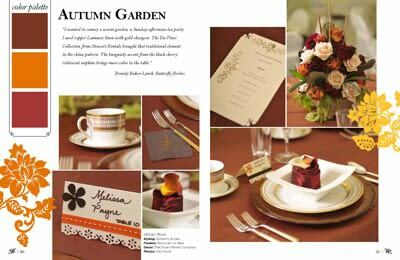 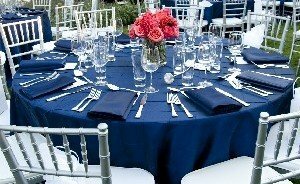 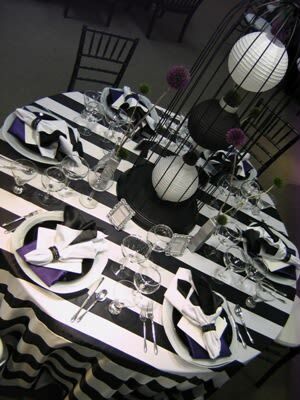 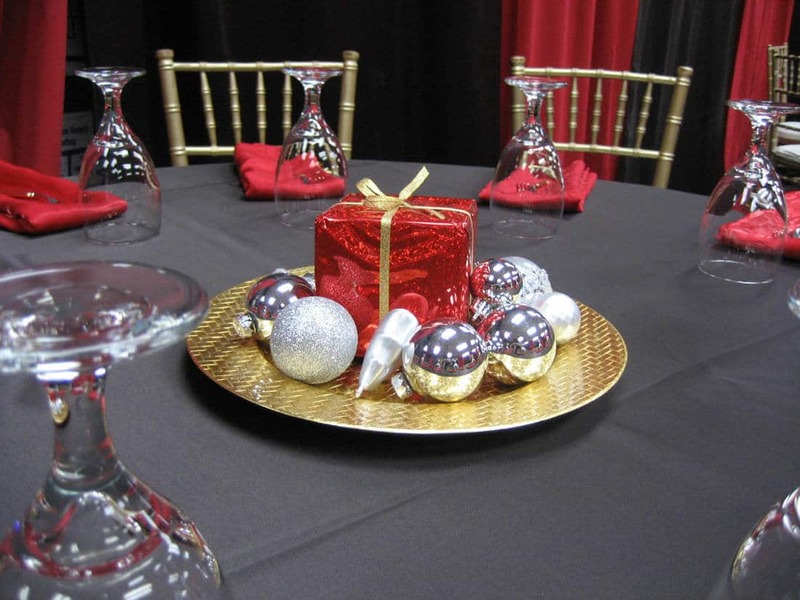 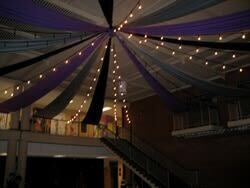 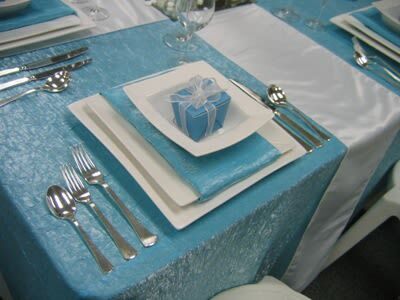 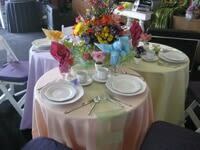 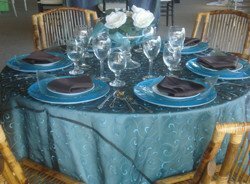 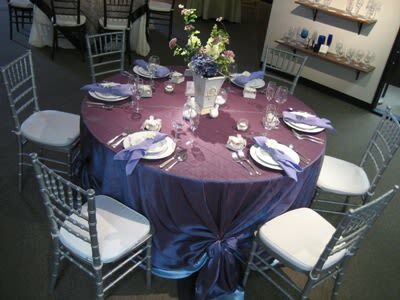 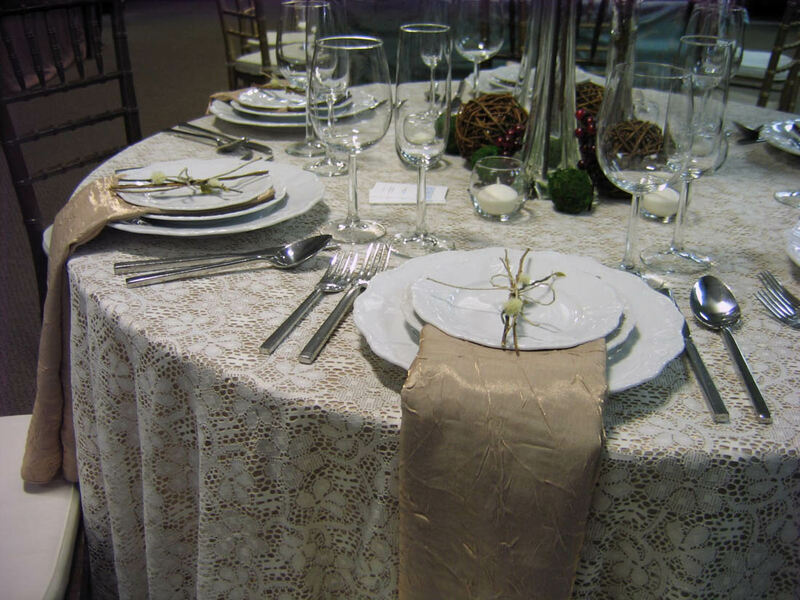 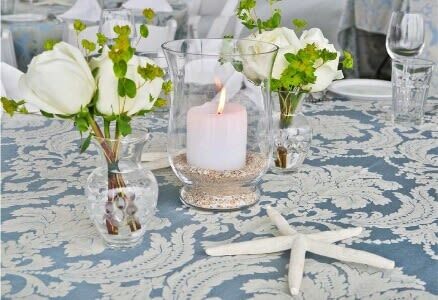 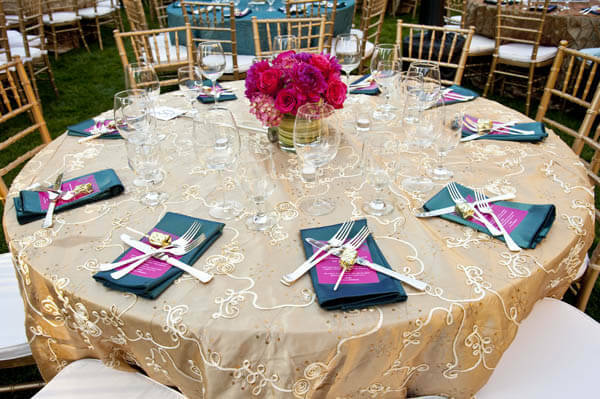 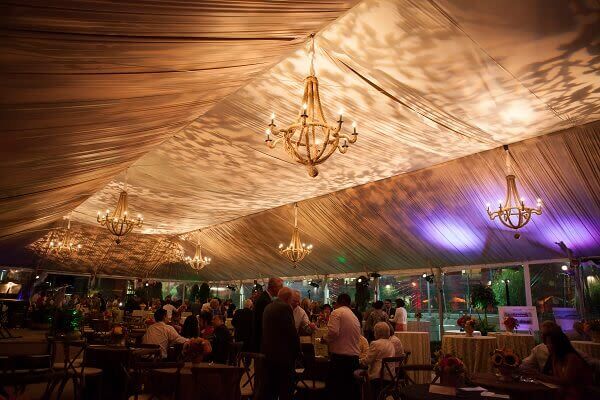 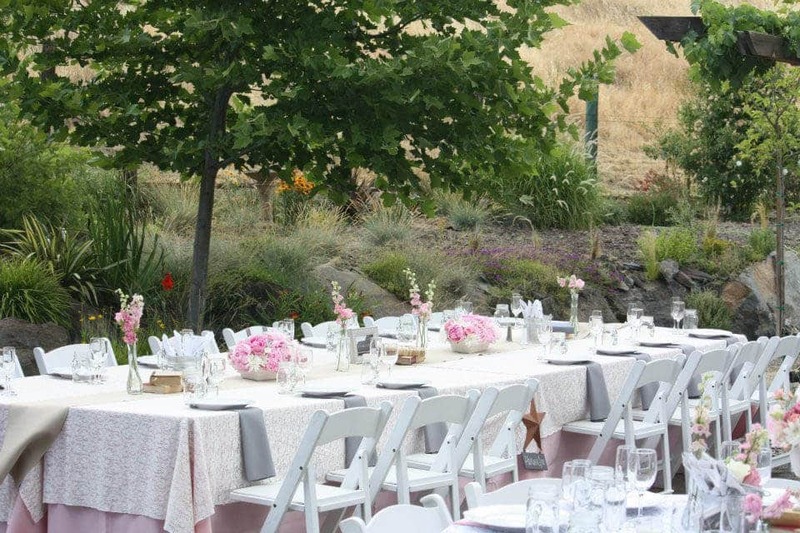 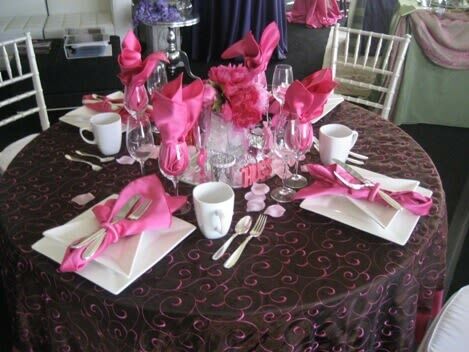 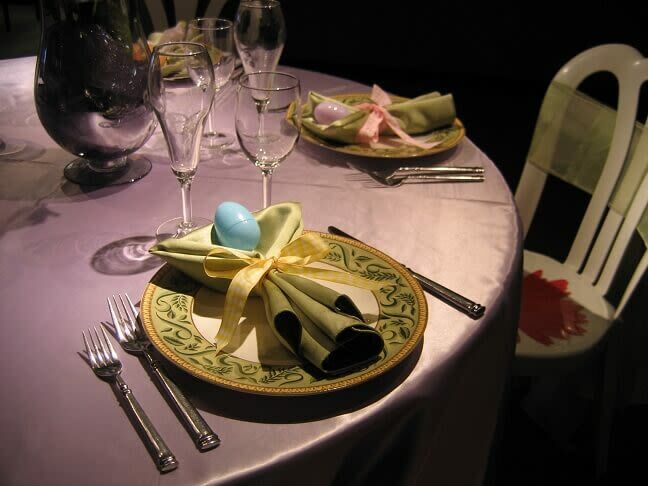 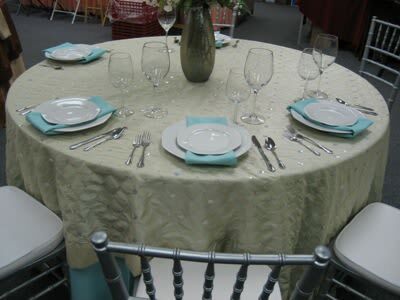 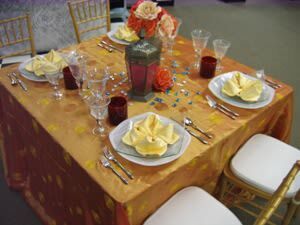 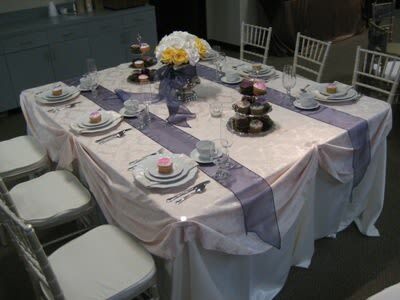 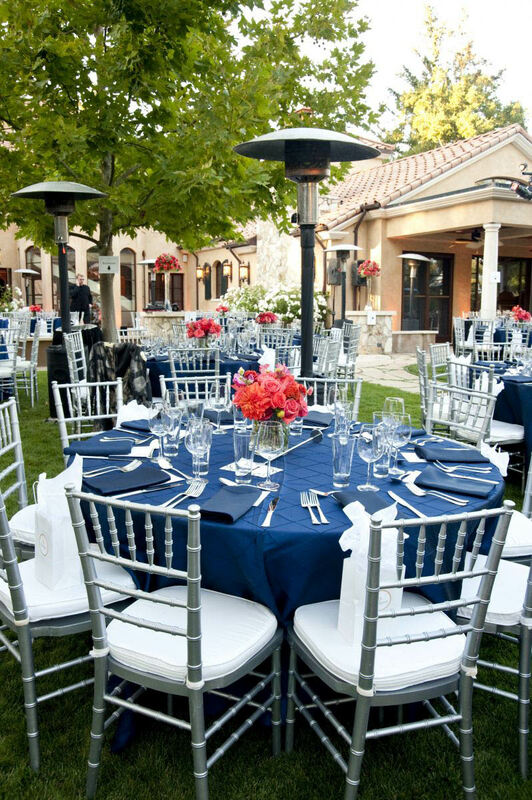 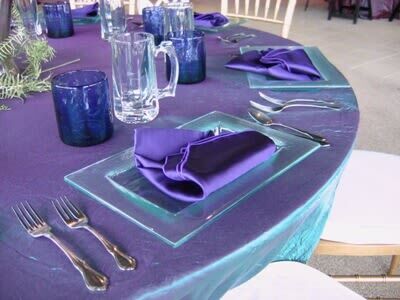 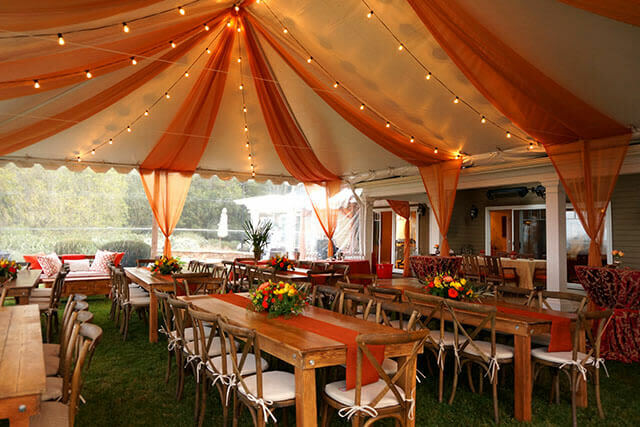 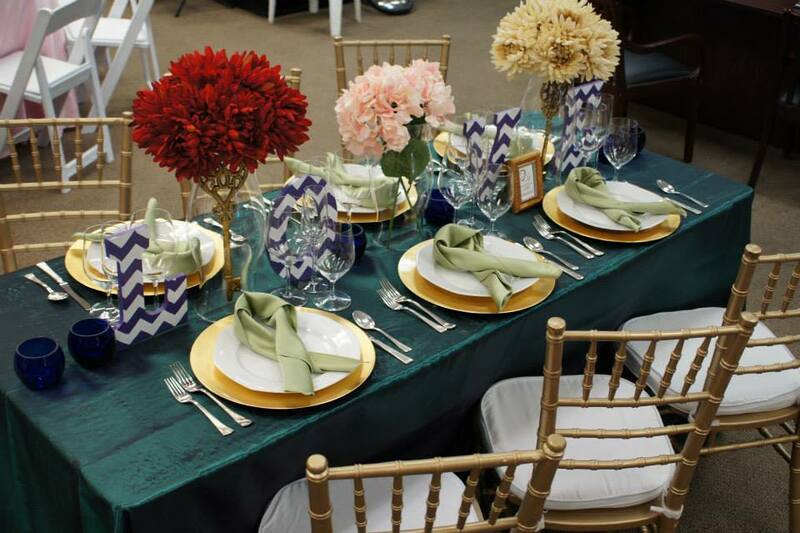 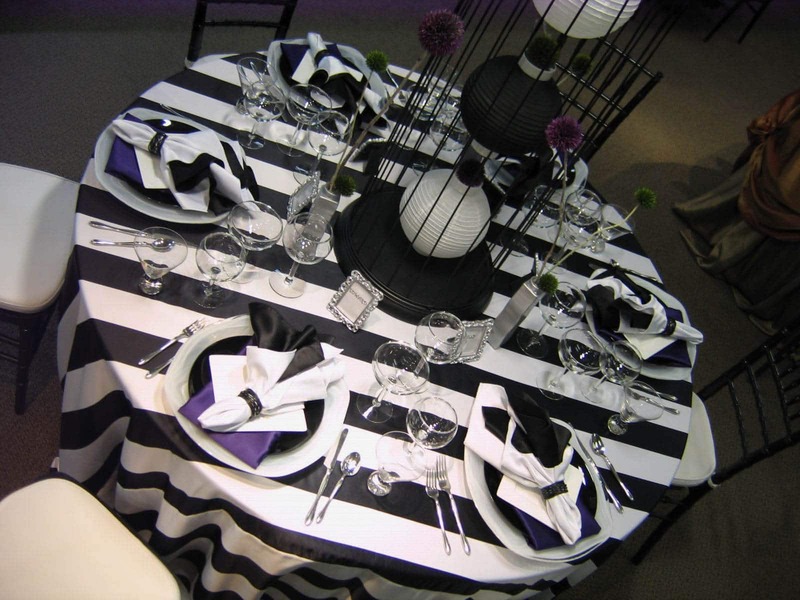 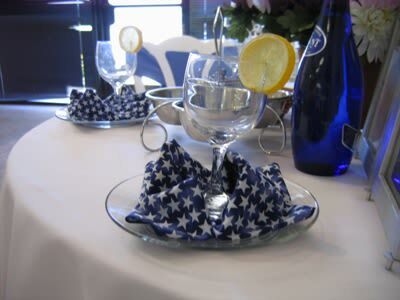 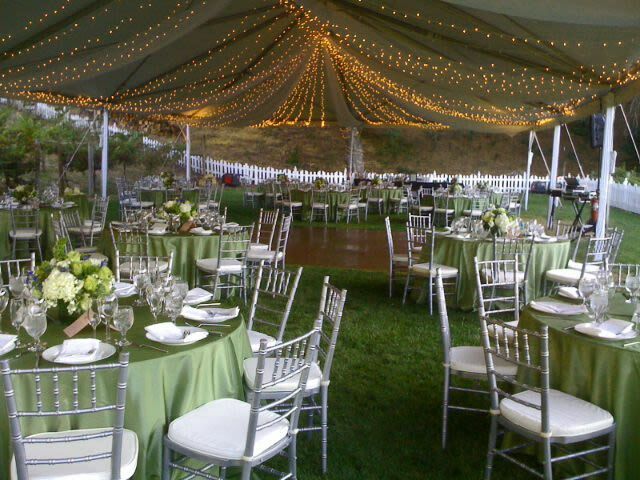 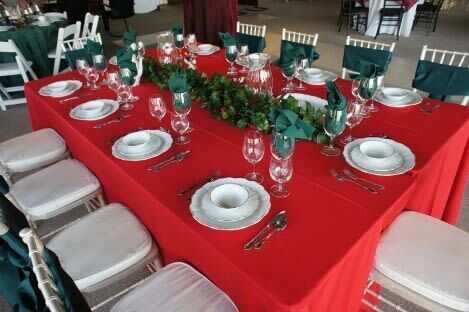 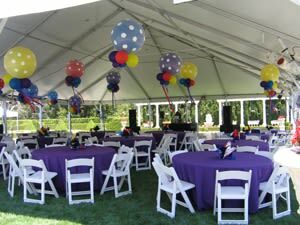 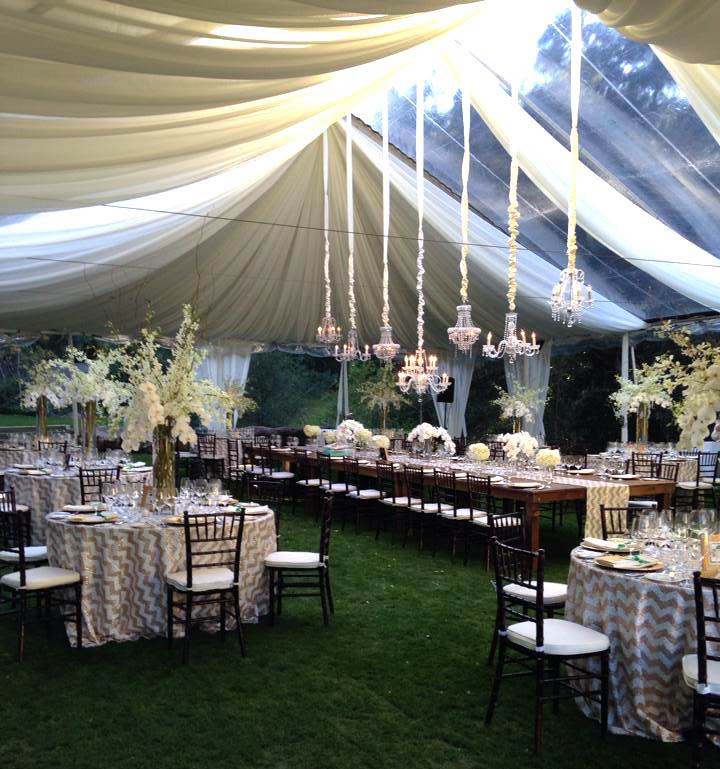 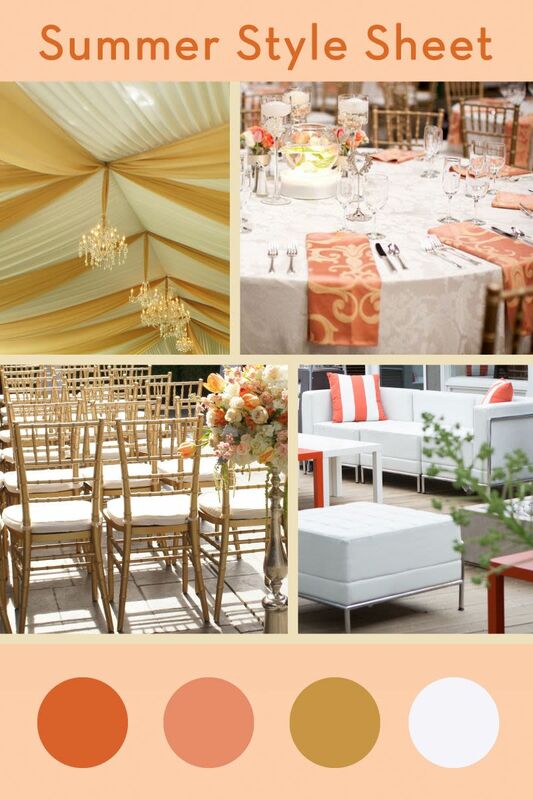 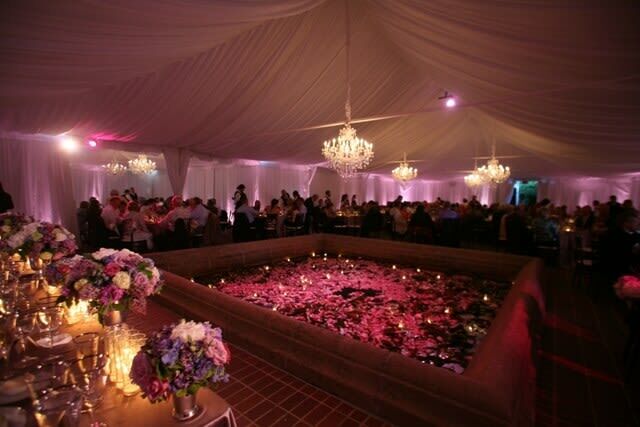 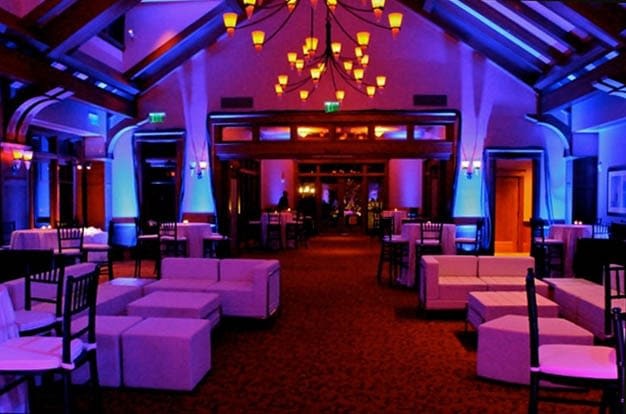 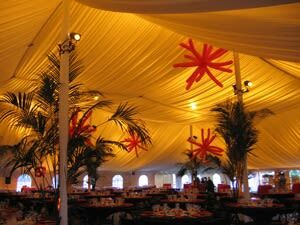 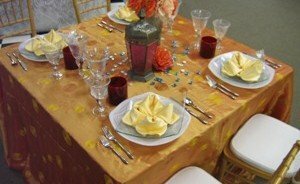 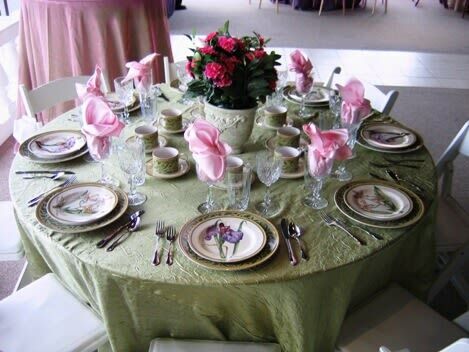 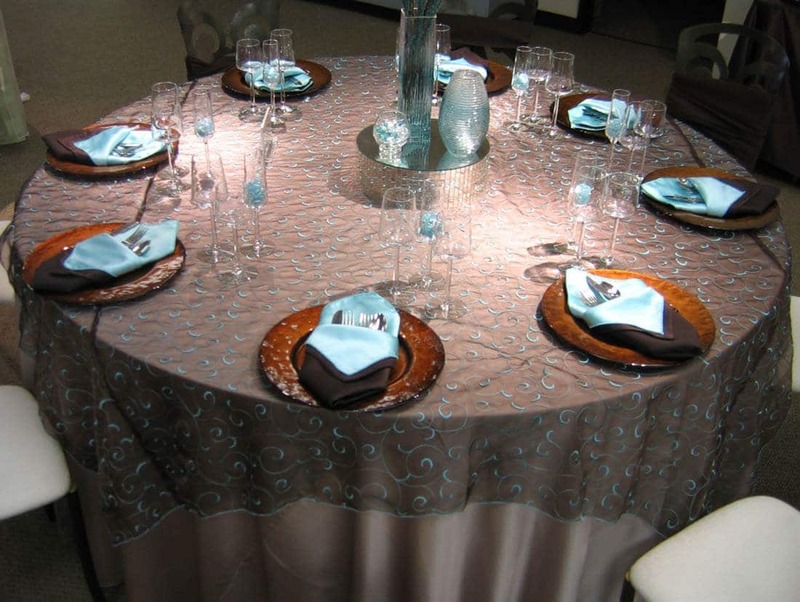 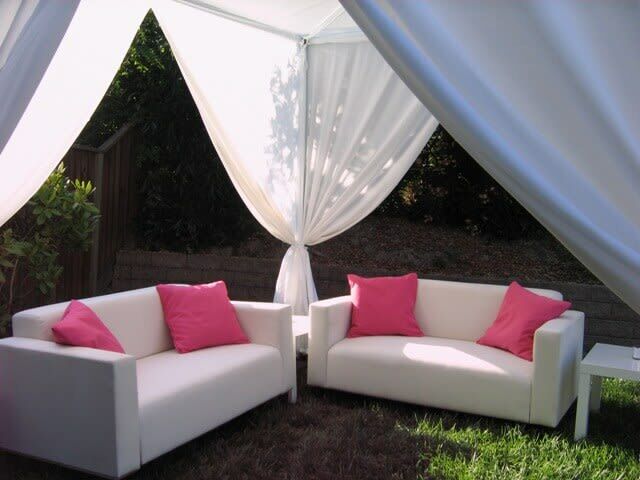 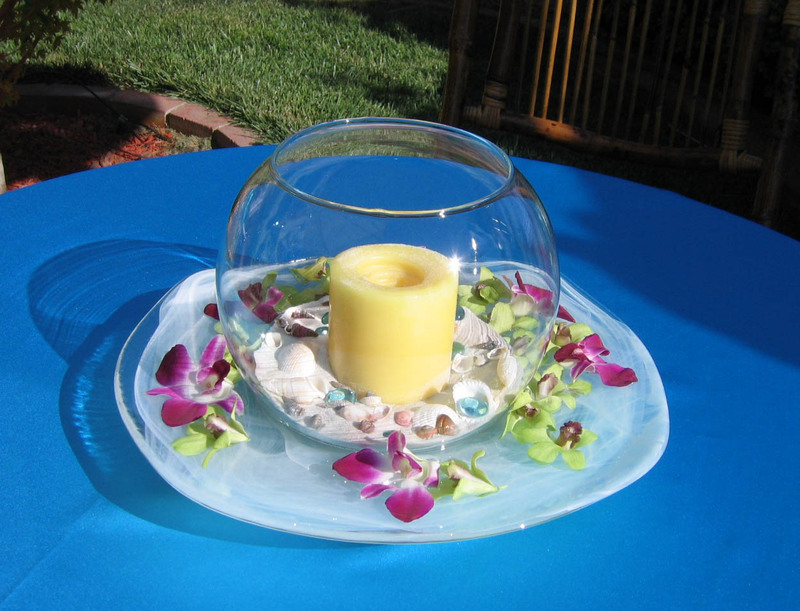 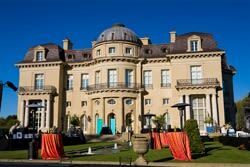 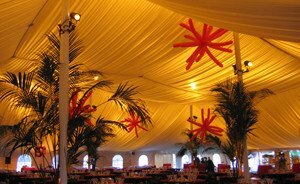 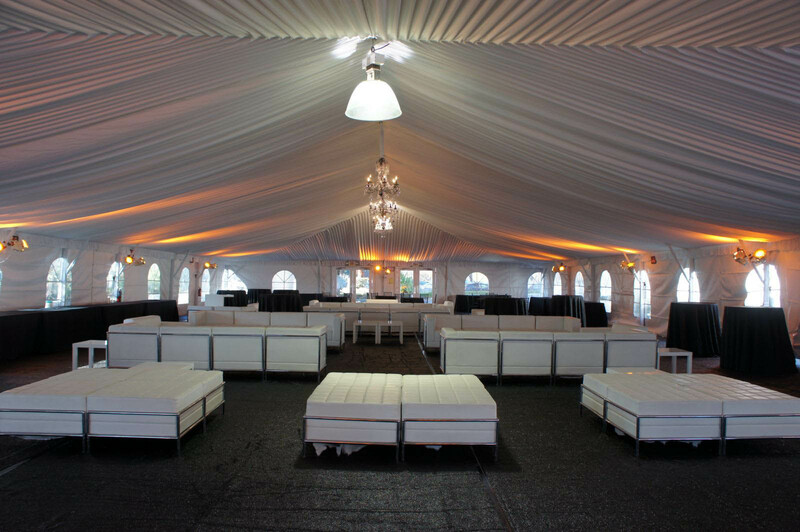 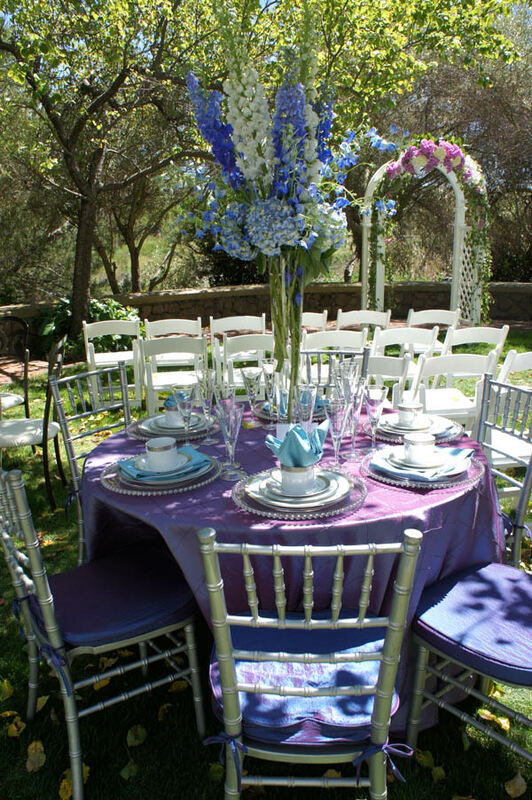 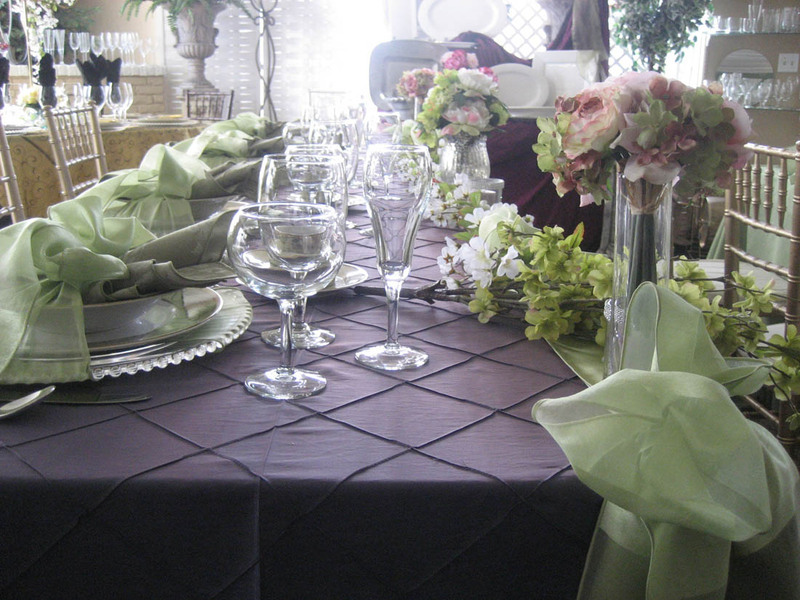 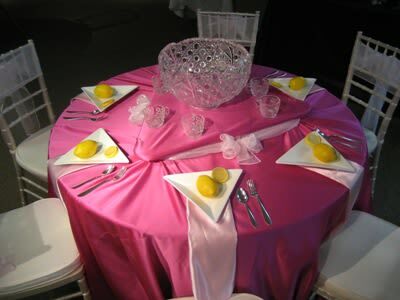 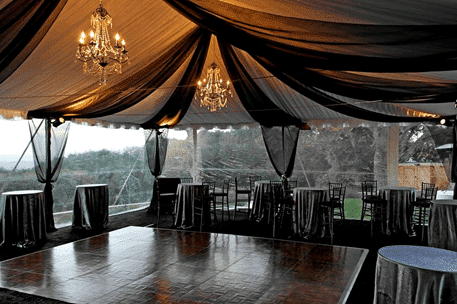 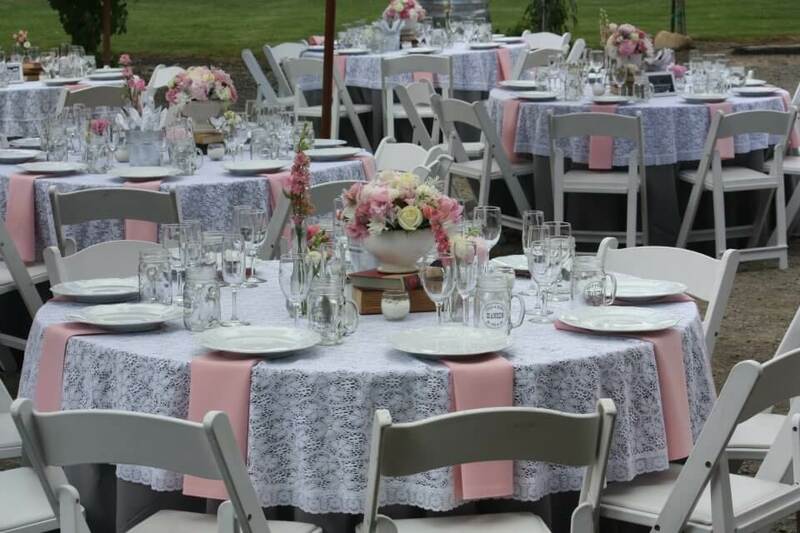 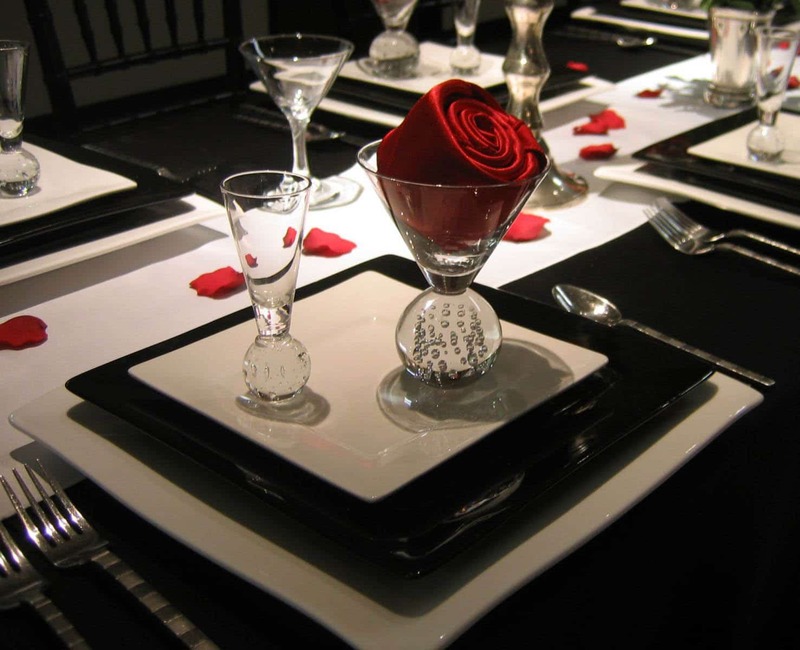 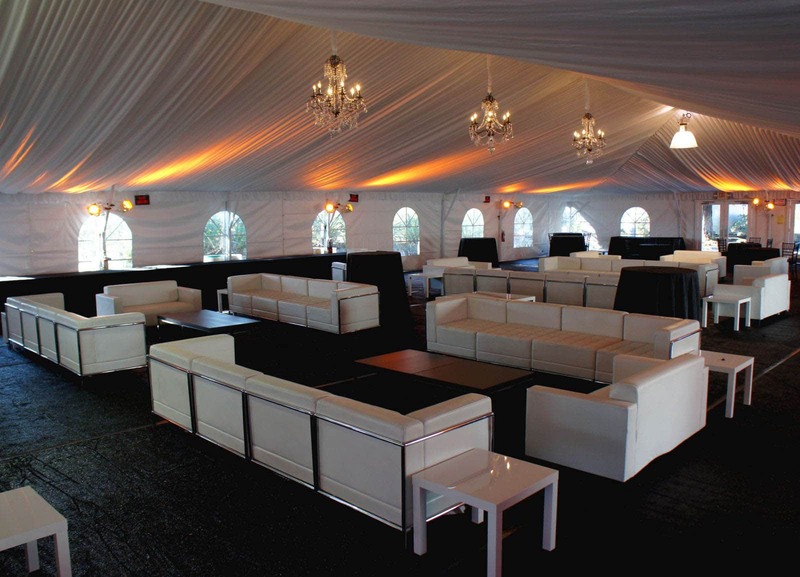 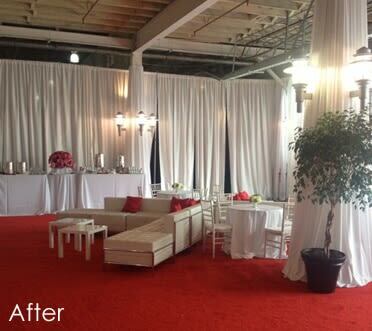 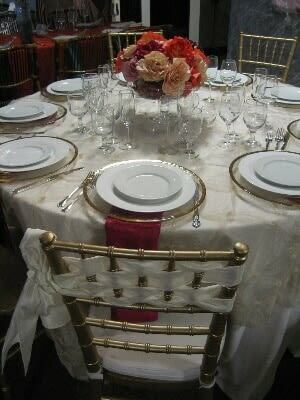 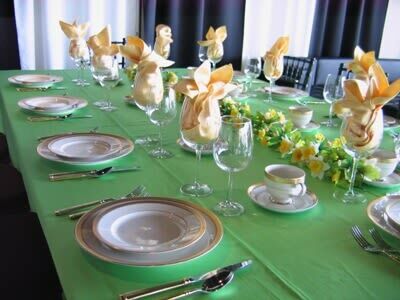 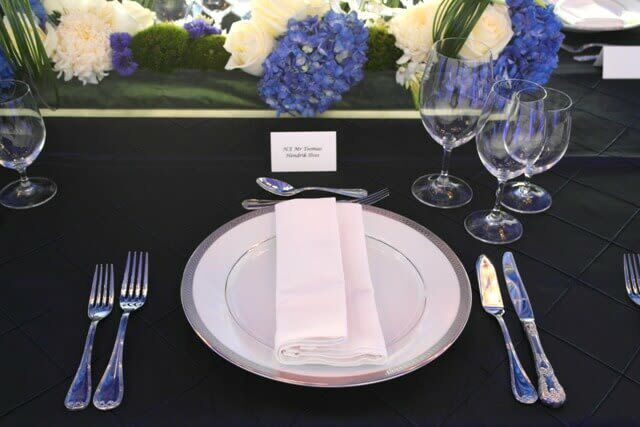 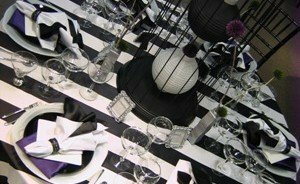 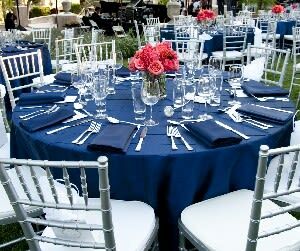 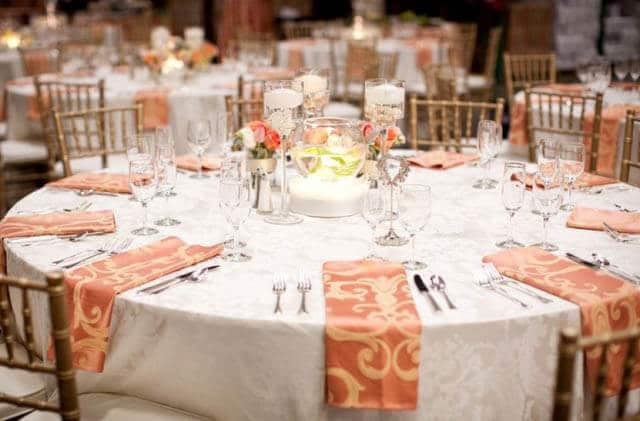 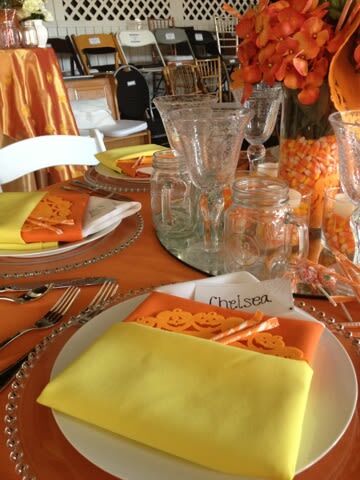 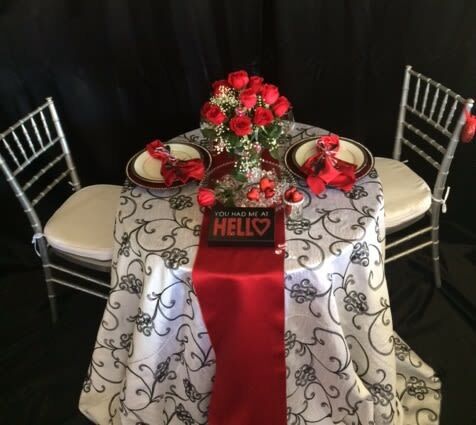 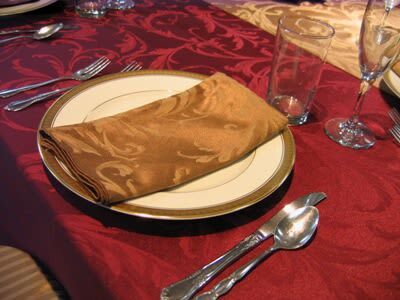 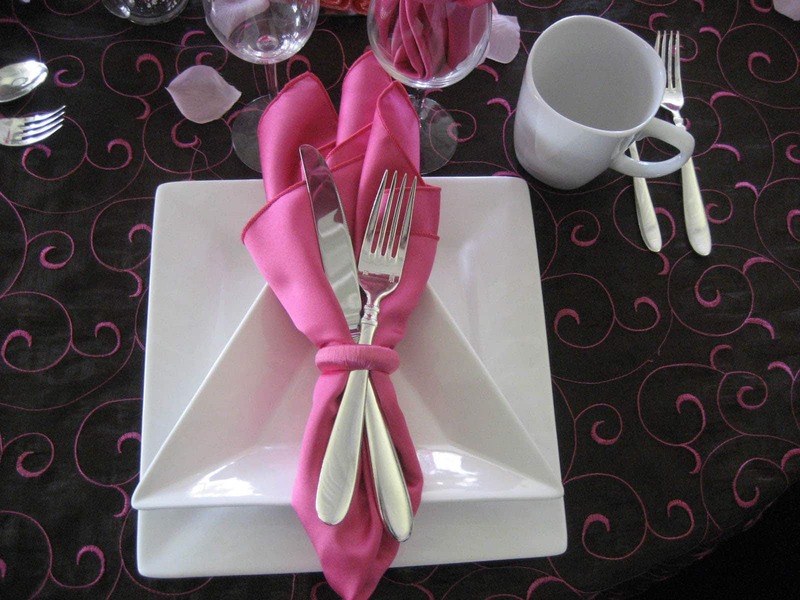 The color and style of linen rentals you choose will add to your event theme or colors. 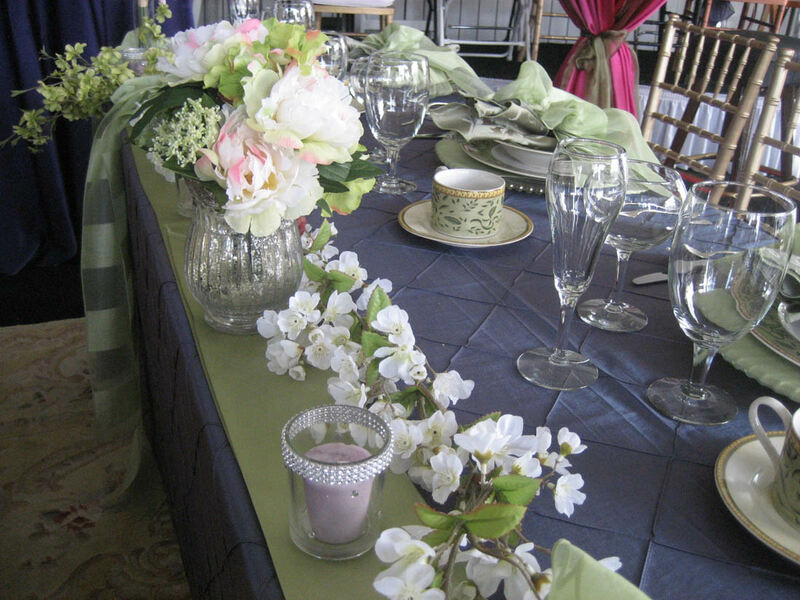 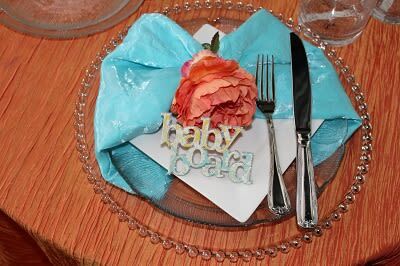 Additional accessories to add to your dessert display are table runners, vases of flowers and potted succulents, and framed photos or menus to compliment your party’s palette. Signage allows your guests to know what they’re eating while also lending detailed accents to the bar. 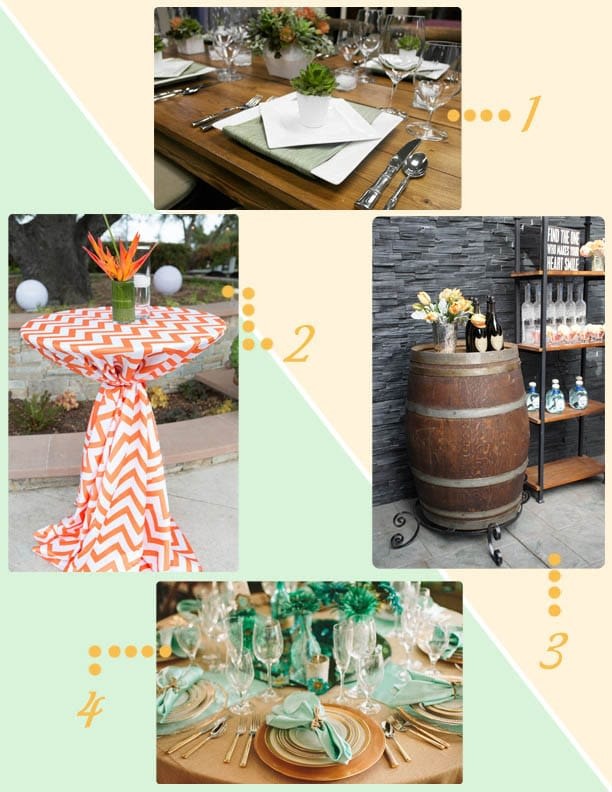 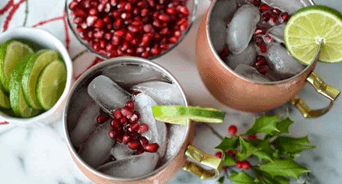 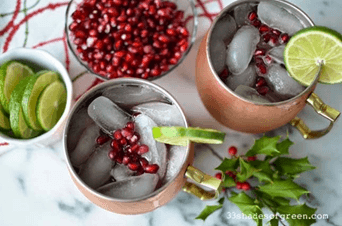 Not sure of whether to send your guests home with a gift? 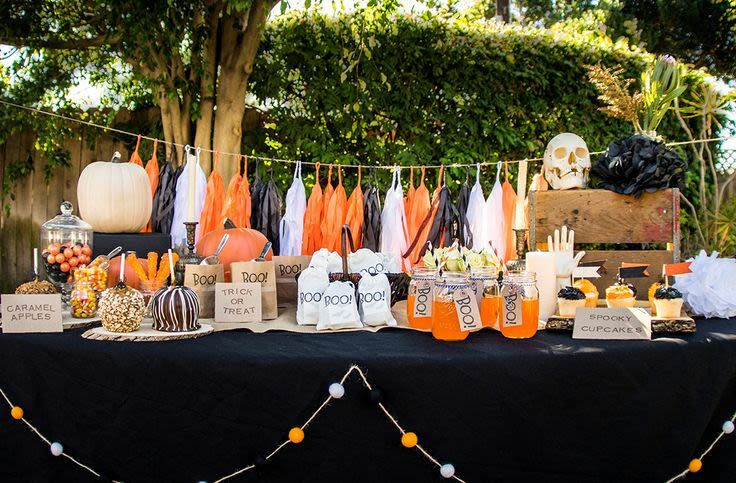 Towards the end of the event, pass out nice goodie bags or sachets for everyone to choose a couple of their favorite treats to take along. 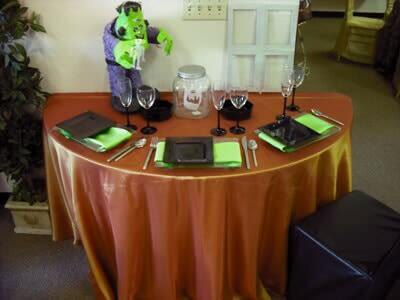 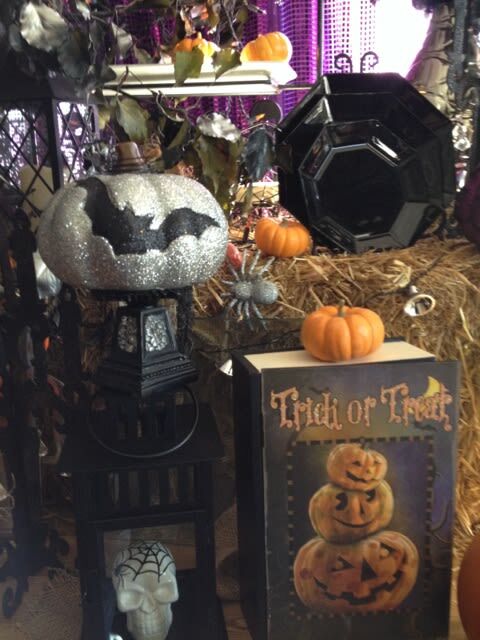 Scary or Sparkly-How Do You Decorate For Halloween?